The Food Alphabet and More: Get ready for Foodgasm - Taking that second bite! So get your plates ready and feast yourself to an ultimate food tasting experience like no other, and best of all, you get to have a say as to who will make it big. 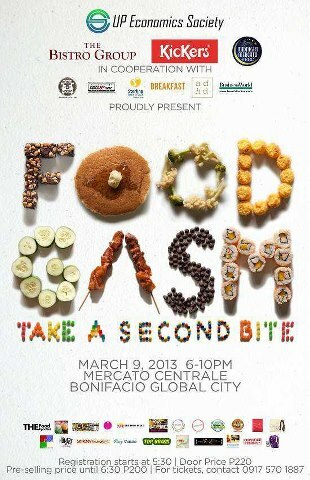 Take a peek at what's in-store for you at Foodgasm 2.